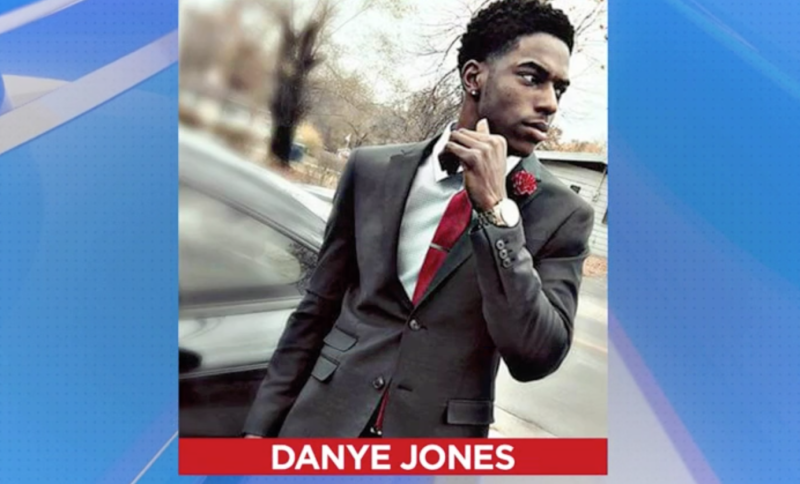 His name was Danye Jones. The smart, giving and compassionate man was an advocate for his community. But the 24-year-old man was tragically found hanging from a tree earlier this month. Jones mother – Melissa McKinnies – was a keen activist during the Ferguson Uprising in 2014. 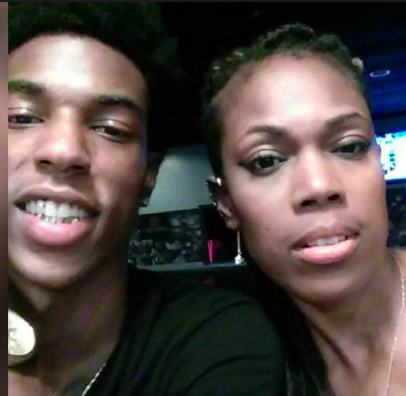 Her and her son were horrified by the death of Michael Brown in 2014 and became prominent protesters for change. 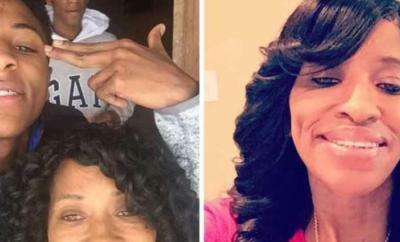 McKinnies believes her son was killed because he was a Black Lives Matter activist. 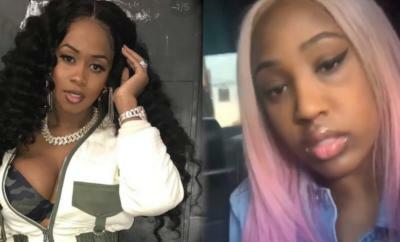 But St. Louis County insists Jones’ death was a suicide.